Sir Arthur Conan Doyle apparently wrote a short story clocking in at only 1,300 words, starring Sherlock Holmes and Dr. Watson in 1903 on the occasion of raising money for a bridge near Scotland that was washed away by a great flood in 1902. The story is titled "Discovering the Border Burghs, and By Deduction, the Brig Bazaar." The full-text can be found here. The short, somewhat self-parodic story has Sherlock Holmes explaining how it is he knows Dr. Watson is going near Scotland in aid of a bridge when he hadn't been told anything about the upcoming journey. Anything new from the world's most beloved detective is a treat, a pity it isn't longer. UPDATE: The authorship of this story is questioned by some experts. 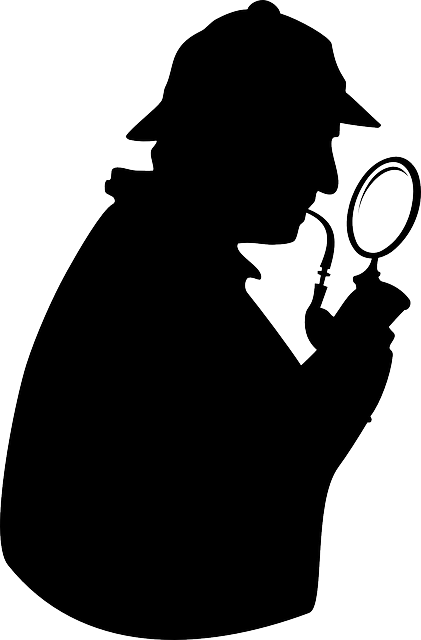 See my post "Authorship of 'Lost' Sherlock Holmes Story Questioned."